Welcome to Australian Natural Floorcoverings. 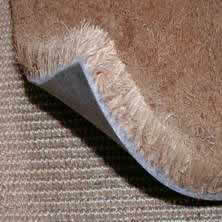 Australia's best prices for Real Coir, Sisal & Seagrass Carpet! This site is NOT designed for Lazy people using smart phones, use a Tablet or Computer, and read the information ! Please Note: We ONLY Supply Natural floorcoverings & underlays, we can provide Contract installers contact details if required. Apply for Bulk Wholesale Purchase Discount. 14mm thick, our Softest underfoot Rug. Ends can be cut & joined to make long Rug. Comes with sewn Black cotton border. 4mt wide and up to 30mt long runs. View the Outback Sisal range & prices. Made from AGAVE (Cactus) plant fibres. View the full Boab sisal range & prices. Made from sustainable Sea Grasses. View the full Seagrass range & prices. The heaviest Seagrass carpet in the range. Manufactured from sustainable Sea Grasses. Wall to Wall 8mm thick. View this full Sisal range & prices. 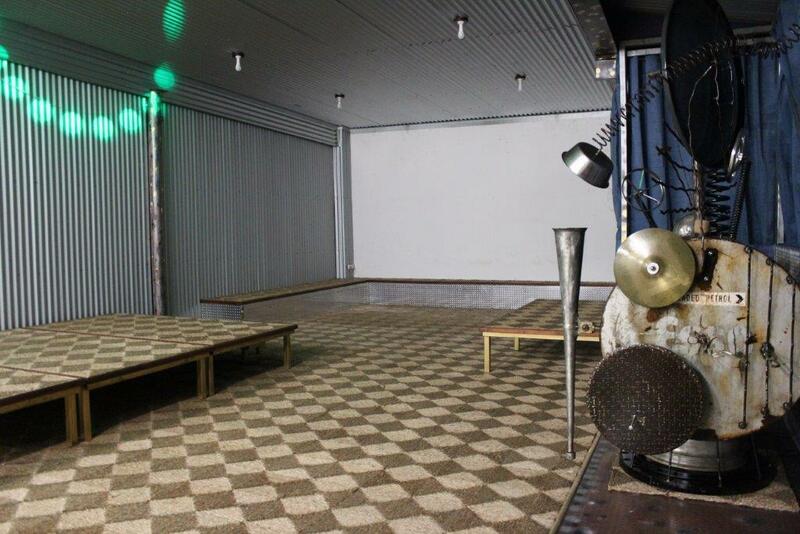 View the Coir Range & prices. View this sisal range & prices. The Black Ribbed Sisal Carpet. 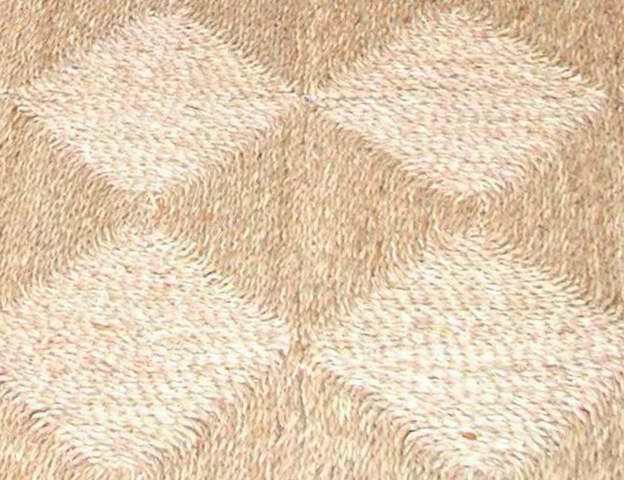 Door Matting will Save your precious carpets ! 2mt wide Rolls, Black or Natural Colour. View full Door Matting Range & Prices.